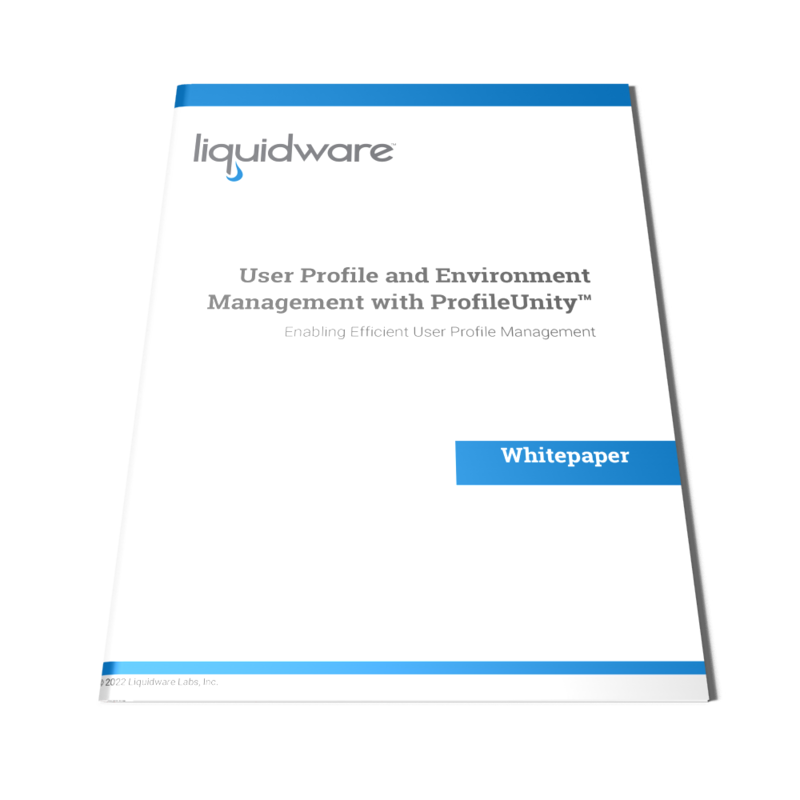 User Profile Management on Microsoft Windows desktops continues to provide challenges. Most Administrators find that Roaming Profiles and even Microsoft UEV generally fall short due to several factors. Profile Corruption, Lack of Customization, and lack of Enterprise Features are just some of the top shortcomings of Microsoft Windows profile management with these options. Basic tools such as roaming profiles do not support a mixed operating environment, therefore it does not allow users to move among desktops with mixed profile versions, e.g. Windows 7, Windows 10, Server 2008, 2012 r2, etc. The lack of support of mixed OS versions makes Microsoft profile management methods a serious hindrance when upgrading/migrating operating systems. Microsoft profile management tools also only support very limited granular management, so admins do not have the ability to exclude bloated areas of a user profile or to include files and registry keys outside of the profile. Profile bloat is one of the number one reasons for long logon times on Windows desktops. Most organizations who upgrade from a previous Windows® OS, such as from Windows 7 to Windows 10, want the flexibility to move at their own pace and upgrade machines on a departmental or ‘as needed’ basis. As a result, management of Microsoft profiles and migration become a huge challenge for these environments because neither operation is seamlessly supported or functional between the two operating systems.